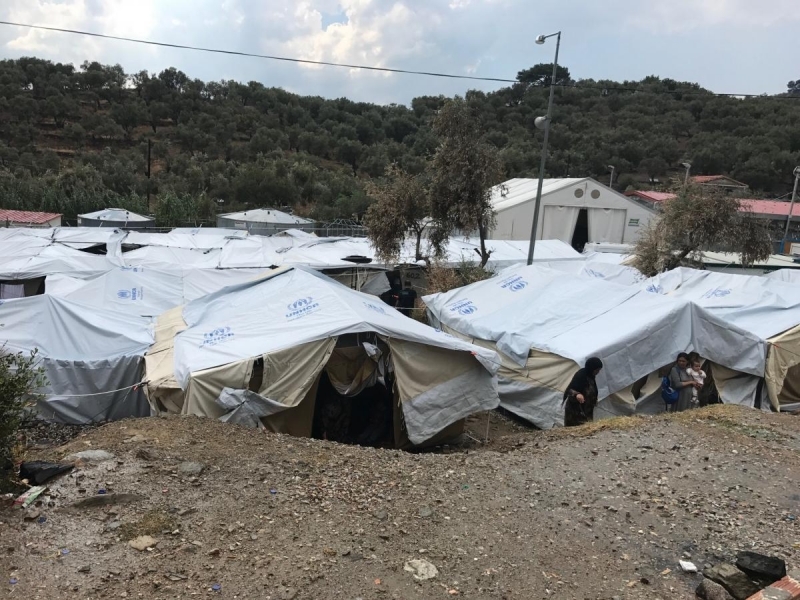 Thousands of asylum seekers are trapped in crowded and filthy processing centers on the Greek Islands, with many spending the winter in lightweight tents or even sleeping outside on the ground. 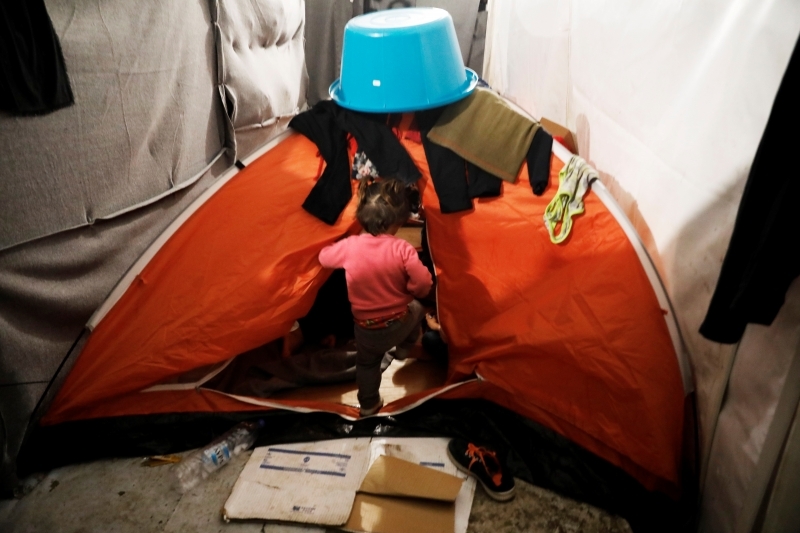 Greece contends it has to keep the asylum seekers on the islands because a March 2016 agreement between the European Union (EU) and Turkey provides that asylum seekers who arrive by boat from Turkey should be sent back there to have their asylum claims processed. 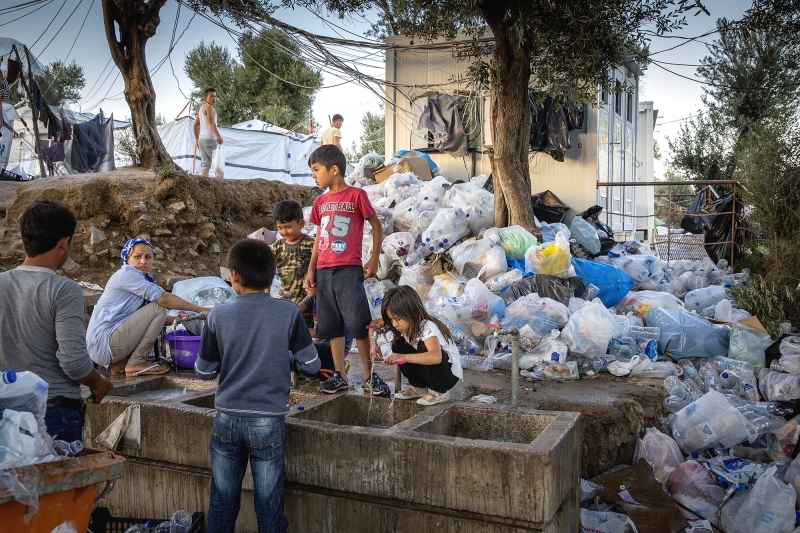 In Albania, poverty, unemployment, social exclusion and lack of services drive its population to emigrate. The last years saw the number of migrants who return home increase significantly. 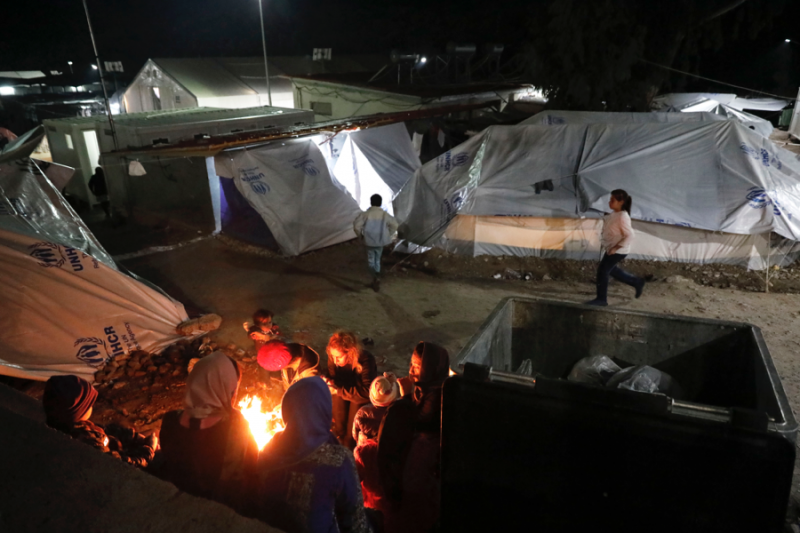 The most recent wave of returns is related to tens of thousands of Albanians being refused asylum in EU countries. 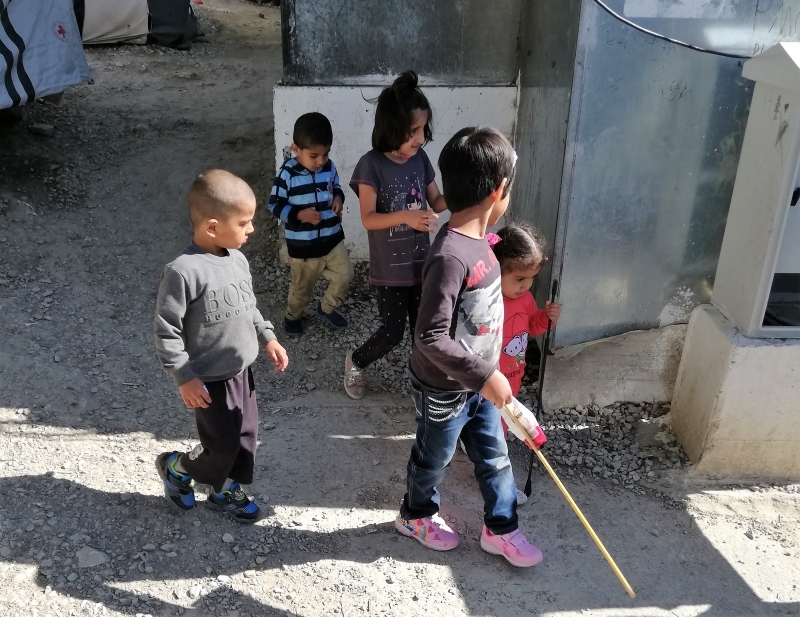 As many children and their families face psychological, educational, social and economic challenges of restarting life at home, Terre des hommes (Tdh) helps them to reintegrate and improve their living conditions. 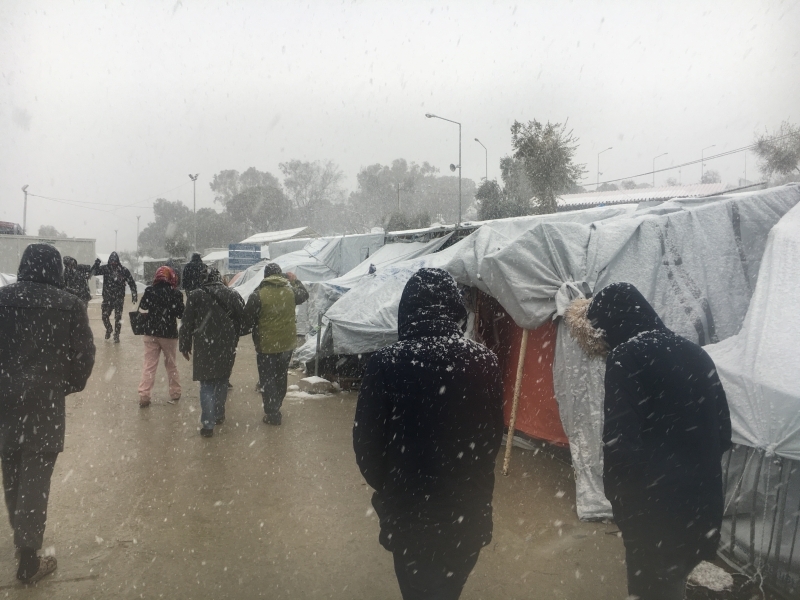 The Greek government, with the support of European Union leaders, should act now before the onset of winter to end Greece’s “containment policy,” 12 human rights and humanitarian organizations said in a campaign that began today. 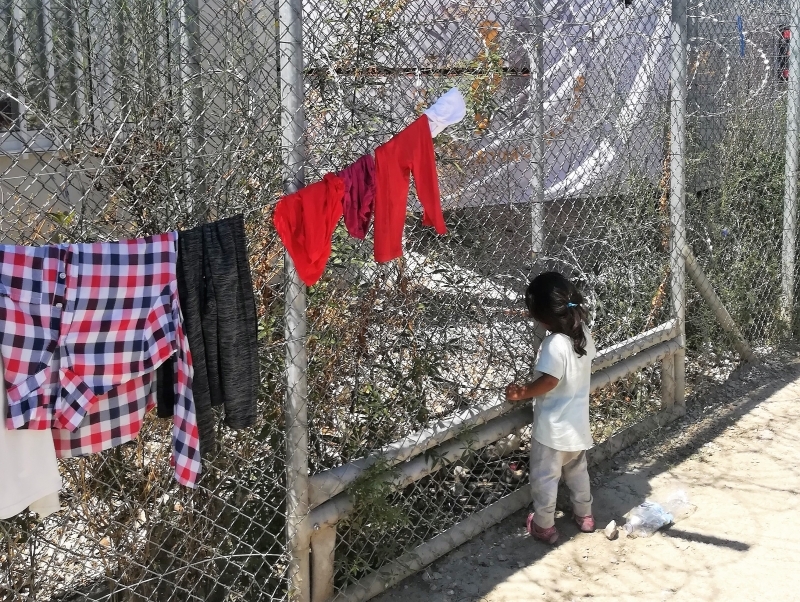 Starting November 2016 until June 2017, Terre des hommes and the Bulgarian Red Cross succeeded in improving the daily lives of hundreds of children and young people living in three Reception Centres of the State Agency for Refugees in Sofia.